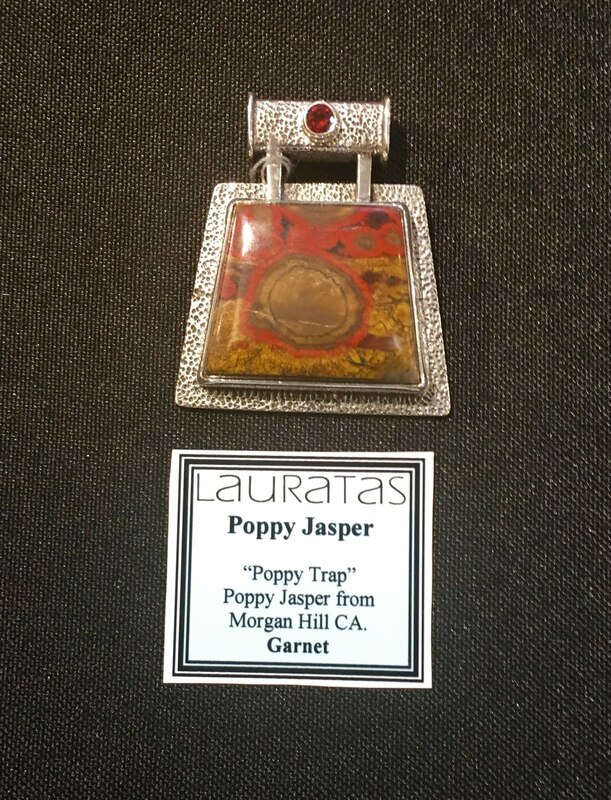 Lauratas - is a wholesaler, manufacturer and retailer of Beautiful Jewelry handcrafted in Bali. We have created unique designs. and one of a kind pieces. A portion of sales goes to your cause. There is so much to appreciate about a culture that lives a life of gratefulness. The people of Bali are hard working without complaint and glad to be of service. Still, there are many that live in poverty, not completely unhappily (maybe due to the Hindu belief of karma and reincarnation) but without many choices. During our visit, we met different kinds of people working hard to make a difference in the areas of health, education, and financial empowerment. THE VISITOR - When we first visited Bali, thanks to Steve and Marlene Kofman, we heard of the children they were helping put through school and got to meet the kids and their families, some of which have become close friends. Thanks to an arrangement Steve cleverly put together, he has supported another family in starting their own successful business, not to mention the many, many, many ways they give while they are there. EXPAT - We first met our friends Sue and Don Bennett in San Jose and found that they fell in love with Bali and were creating a home there. They live there about half the year. They work with the Rotary Club both here and in Bali. They participate in school fund raising and clean water projects. They give support for education and medical care for the family whose compound that have built a home on. Sue has begun a school project to teach english to anyone from the village (which can provide opportunities for good jobs in the tourist industry). BUSINESS COUPLE - We met Janice and Larry while in Bali. They have been visiting Bali for business and pleasure for over 20 years. They have a successful wholesale jewelry business in Marin, California. They started Ganesha Foundation "A non profit whose mission is to aid in the secular education of Balinese children who, because of poverty, would not otherwise be able to attend school. Helping to break the cycle of poverty though literacy"
We are inspired by such people and their projects and would like to acknowledge them for their work.